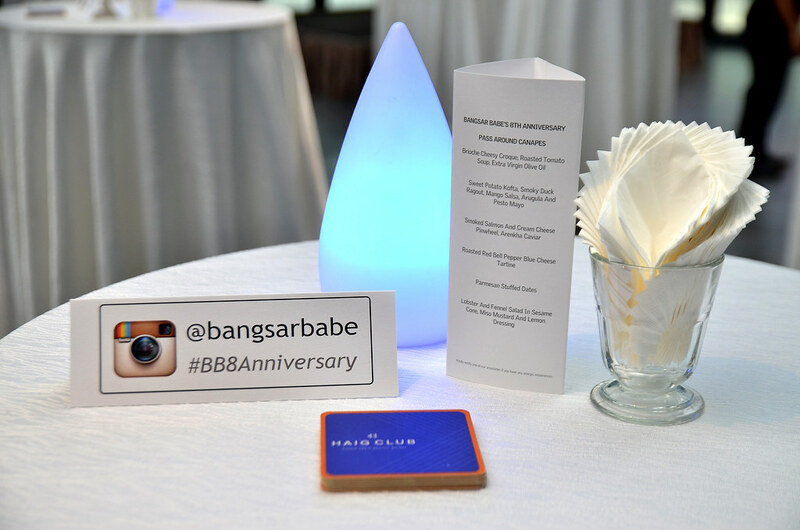 As many of you probably noticed on Facebook and Instagram, Bangsarbabe.com celebrated 8 years of blogging and social media success on 5th November 2015, and Haig Club supported the event as our main sponsor. 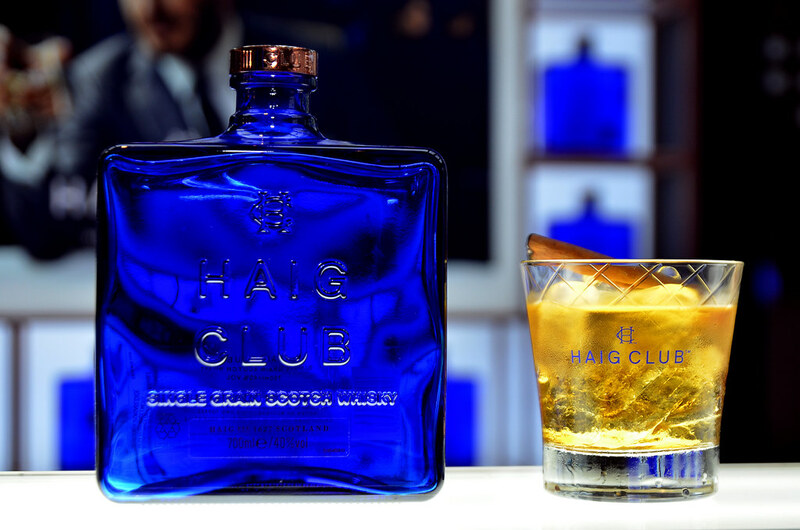 rif and I have been planning this since March and we’re so glad to have Haig Club on board with us to ensure the event is successful. We celebrated the occasion with people who helped build the Bangsar Babe brand – PR, F&B, hotels and brand owners from various industries. 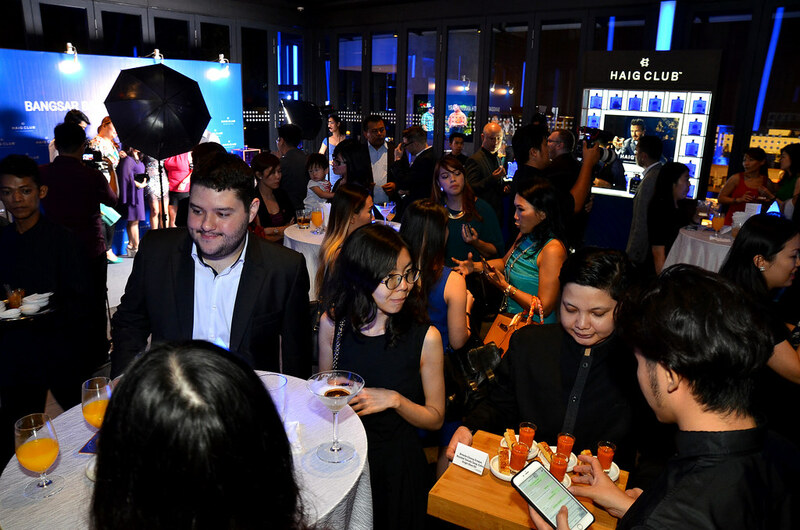 I’m fortunate to have a good team – the folks at Moet Hennessy Diageo Malaysia, the Le Meridien Kuala Lumpur team and our personal friends who helped us out with the registration booth and event flow that night. Planning this night wasn’t easy, especially since there’s only two of us and we didn’t use an events company to help us out. But we persevered, focused and stayed true to the course. 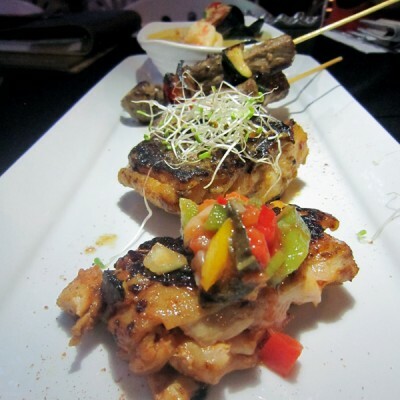 Bangsar Babe’s 8th Anniversary was done differently from most events we’ve attended – rif and I insisted on the best cocktails and top notch canapés for our guests. 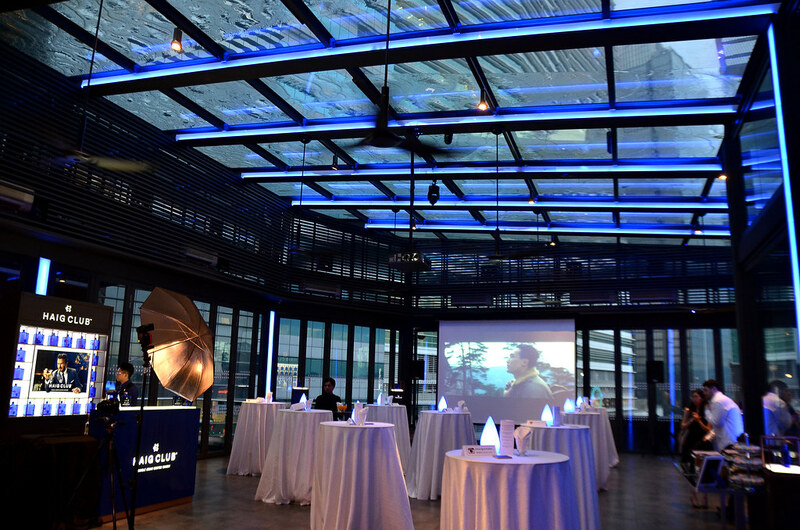 I’m glad the MHDM team working with us on this event supported our vision for this event. 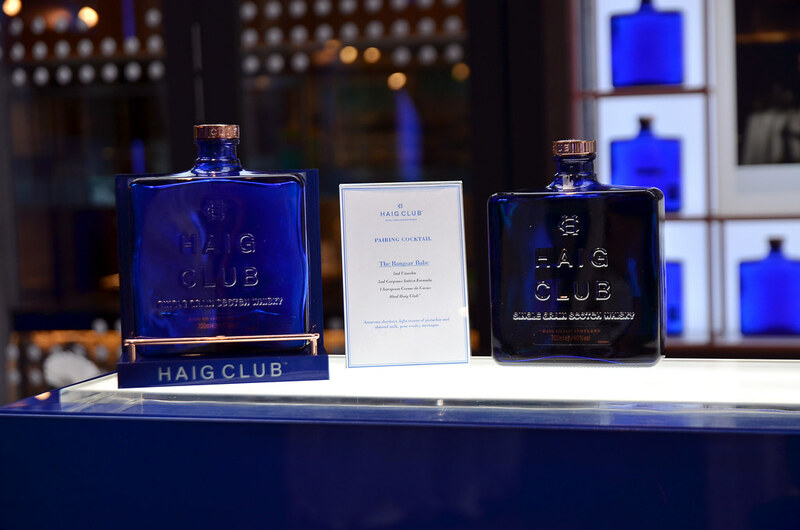 As an influencer, I feel Haig Club is an extremely versatile liquid – from drinking it neat to curating some of the best cocktails possible. 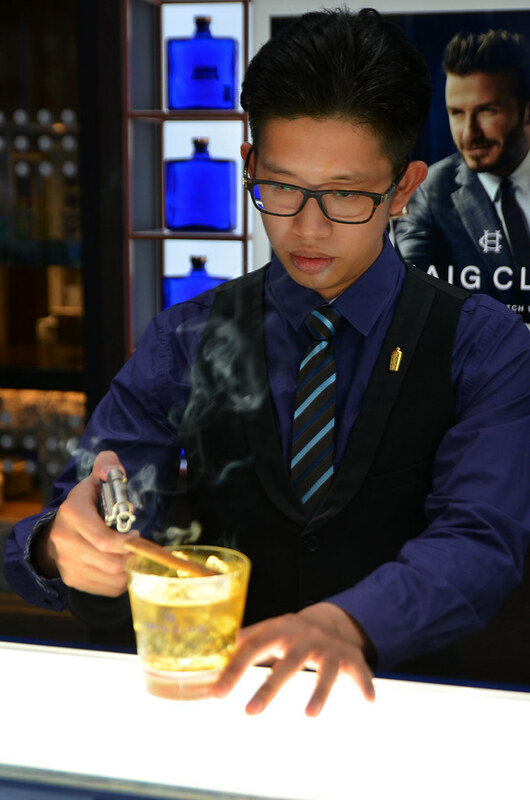 Chef Antoine and I came up with nine special canapés for the night, and three of them were paired with the Haig Club cocktails that I curated with the best bartenders in town. And if I may say so myself, the canapés were amazing! There was Hokkaido scallops, coddled egg with foie gras, sweet potato kofta with smoky duck ragout, amarena sherbert and the rest, you can view from the canapés menu. 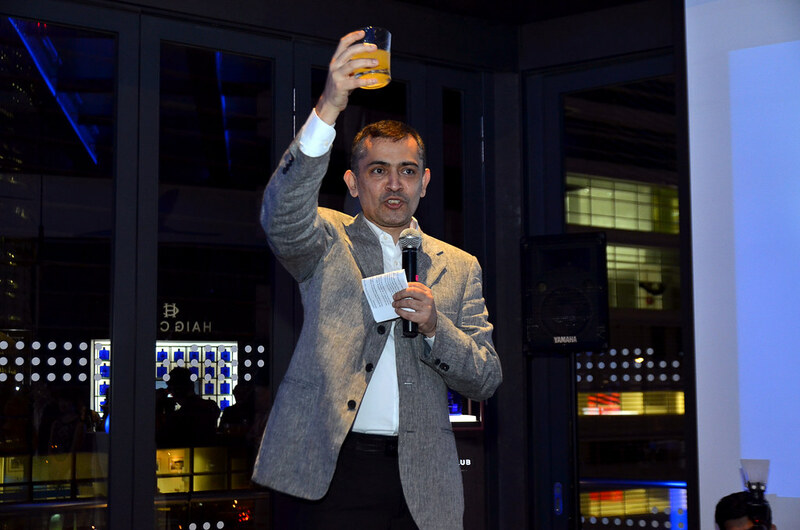 I also handpicked the bartenders that night and personally went through a tasting session to curate the three cocktails features that night – Breakfast London by Osmund Bernard, Herb Haig by Joel John and The Bangsar Babe by Shawn Chong. 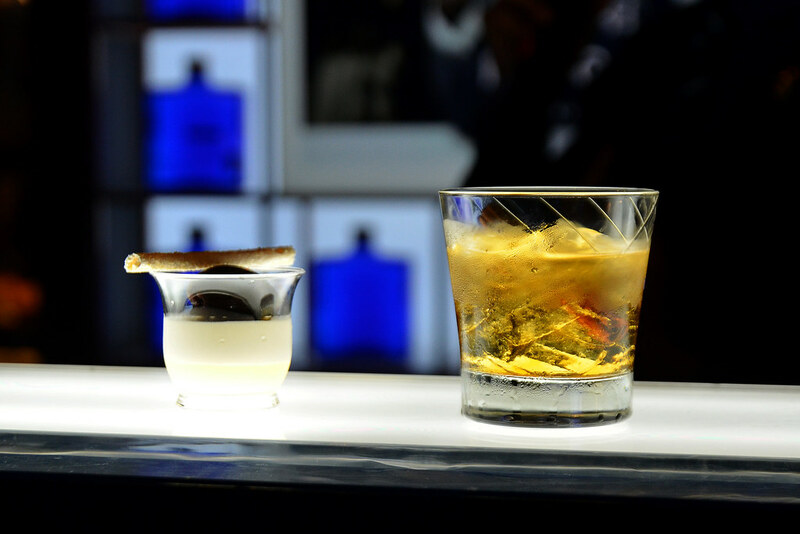 We wanted to allow our guests to experience a little bit of what I experienced in London and Miami, hence the creation of the first two cocktails. 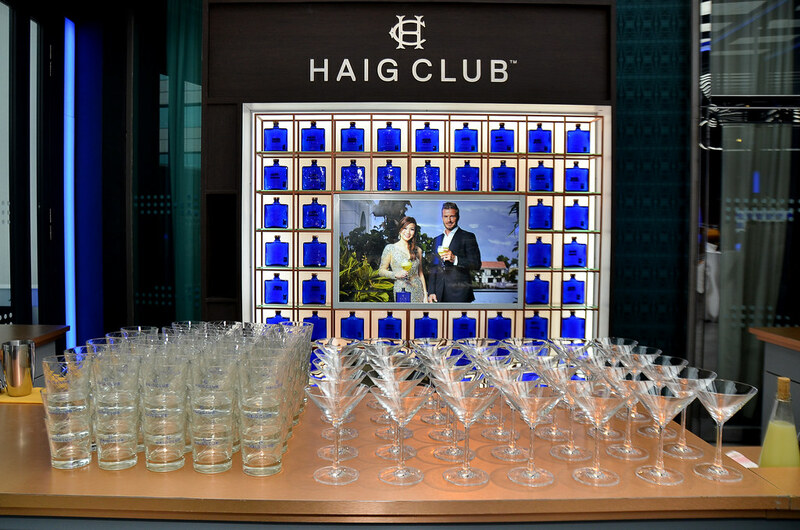 Haig Club London and Haig Club Miami featured some of the best cocktails I’ve tried and the food pairing was also impeccable. So I decided to do my level best in curating both cocktails and canapés for the night. Am glad it worked out very well and from feedback (by some of the pickiest people I know), the cocktails and canapés were truly top class. 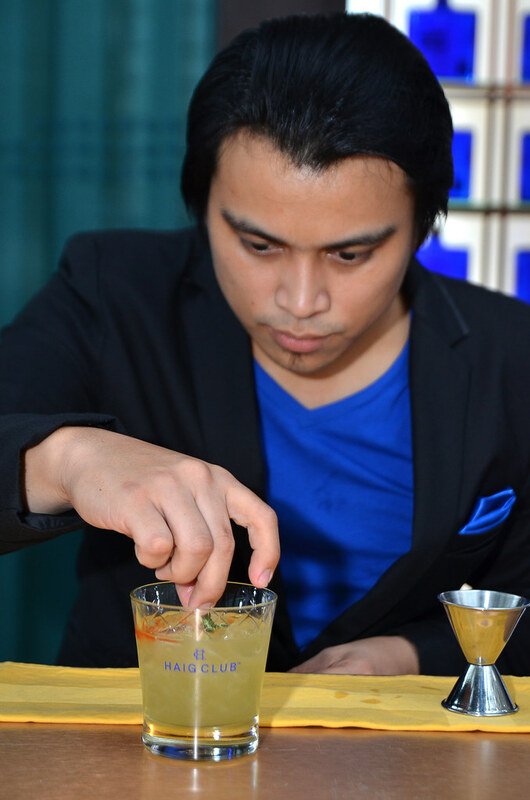 I wanted to showcase the abilities of our local bartenders and how their cocktails are as good (or even better) than the ones I’ve tried in Singapore, Hong Kong, Shanghai and London. 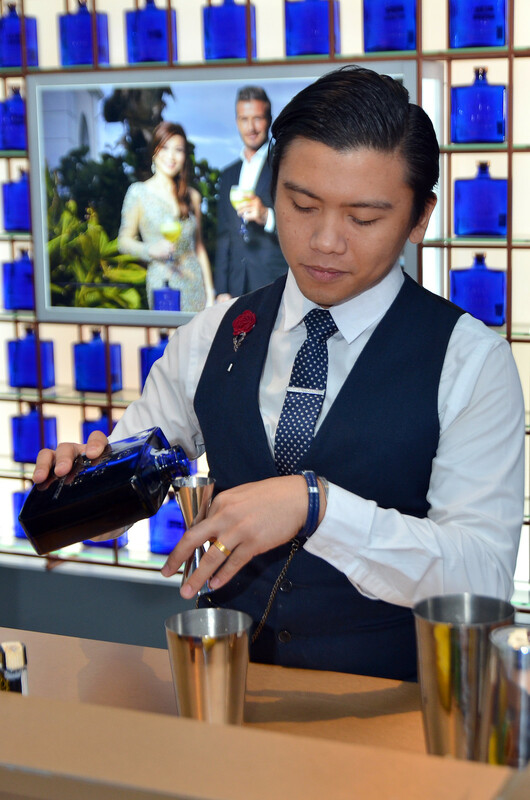 The Bangsar Babe was a tricky cocktail to make because it was a cocktail to mark the collaboration between Bangsar Babe and Haig Club. Shawn and I went through a series of cocktails and after a few trials, we finally found The Bangsar Babe. 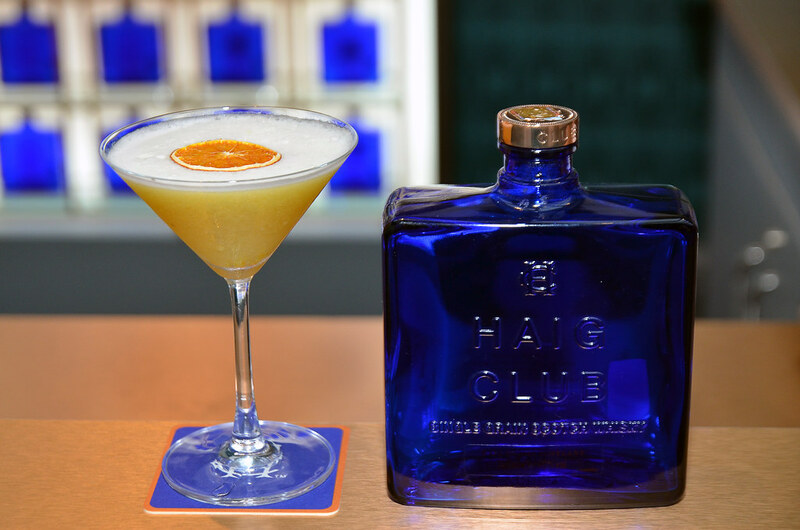 This cocktail has plenty of Bangsar Babe’s elements inside and it also brings out the tasting notes of Haig Club. To Shawn, Osmund and Joel, you guys have outdone yourselves. Thank you for working with me on this event and I hope I didn’t give you too much of a hard time during the selection process. 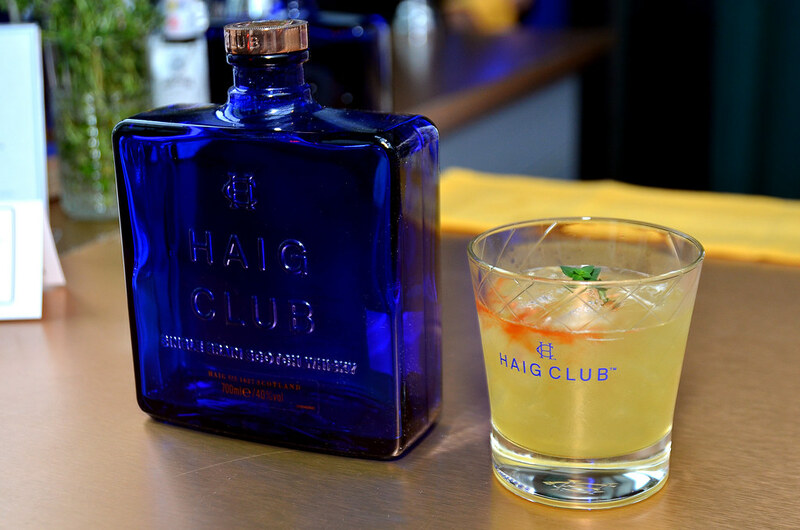 Thank you Haig Club, for believing in the Bangsar Babe brand and for all the opportunities given thus far. It’s been a great pleasure being your appointed brand influencer for Malaysia and I look forward to a stronger partnership moving forward. 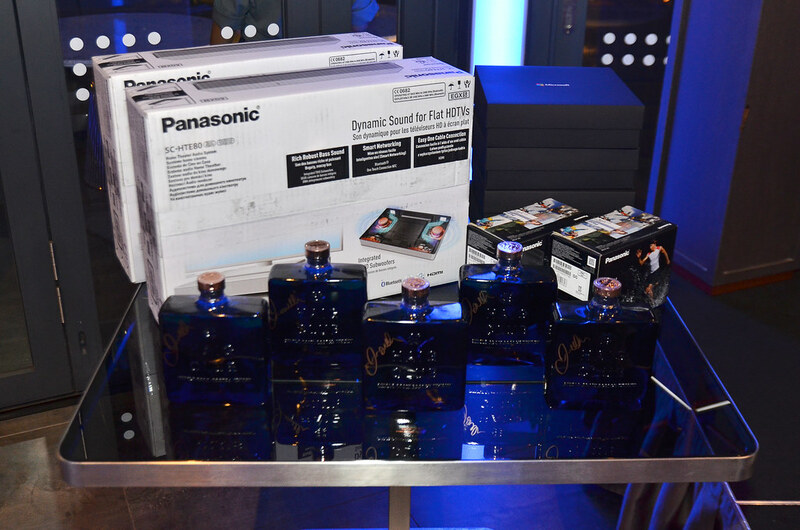 Thank you David, for personally autographing the five Haig Club bottles that I gave away to my guests that night. And thank you for being such a good sport and for helping me create a video message for my guests. I would also like to thank Nigel Sia and his team, for coming on board as our official videographer. rif and I can’t thank you and Kel Li enough for your support and for always having our best interest. 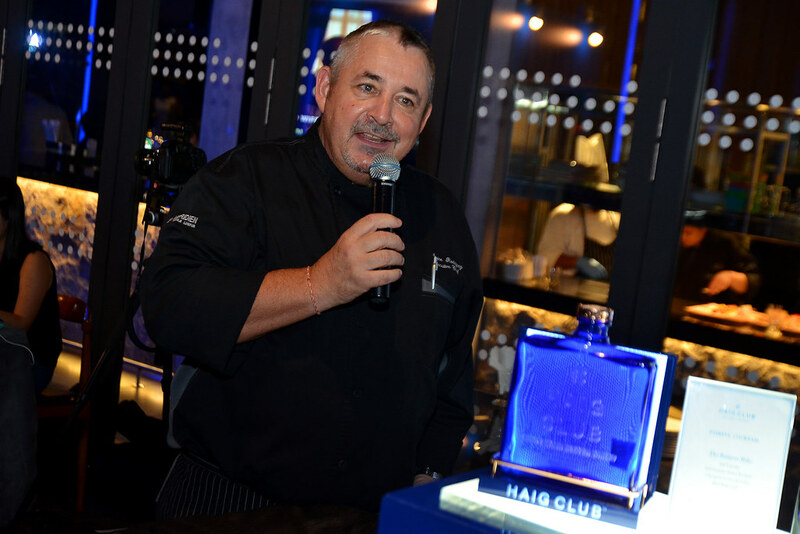 Each guest went home with the newly launched Haig Club Mini, which Moet Hennessy Diageo Malaysia generously provided. 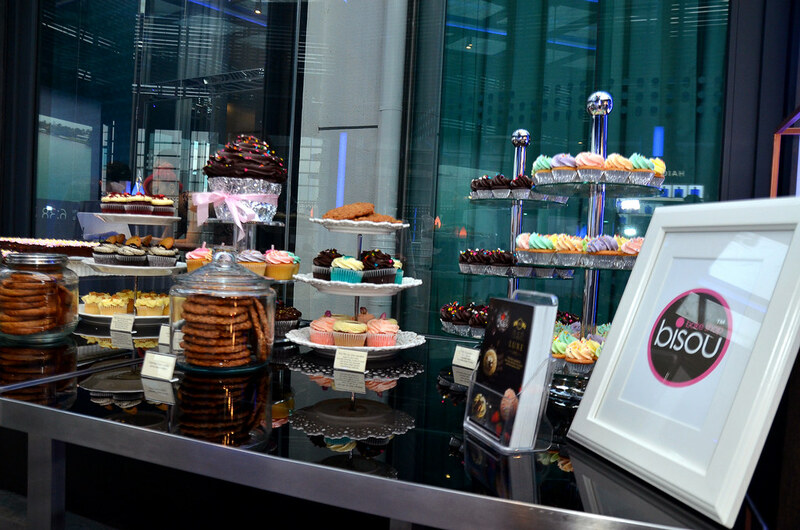 Special shout-outs to Panasonic Malaysia and Microsoft Malaysia for the lucky draw prizes, Loreal Professional for supplementing the door gift and Bisou for the beautiful dessert table! 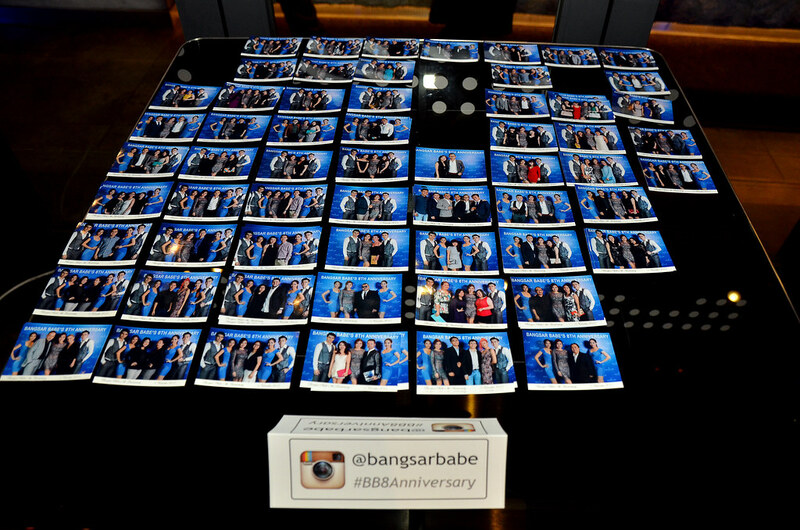 To the people who attended Bangsar Babe’s 8th Anniversary, thank you for your support all these years. The brand wouldn’t have grown this much and come this far without your help. 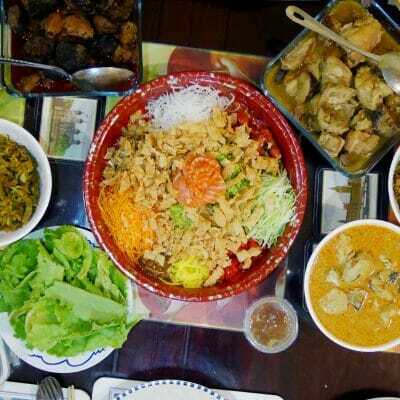 We hope you had a good time that night and for those of you who won the lucky draw, congratulations and enjoy the prize! A great first experience for me. Never did think about bloggers throwing parties of this level today.